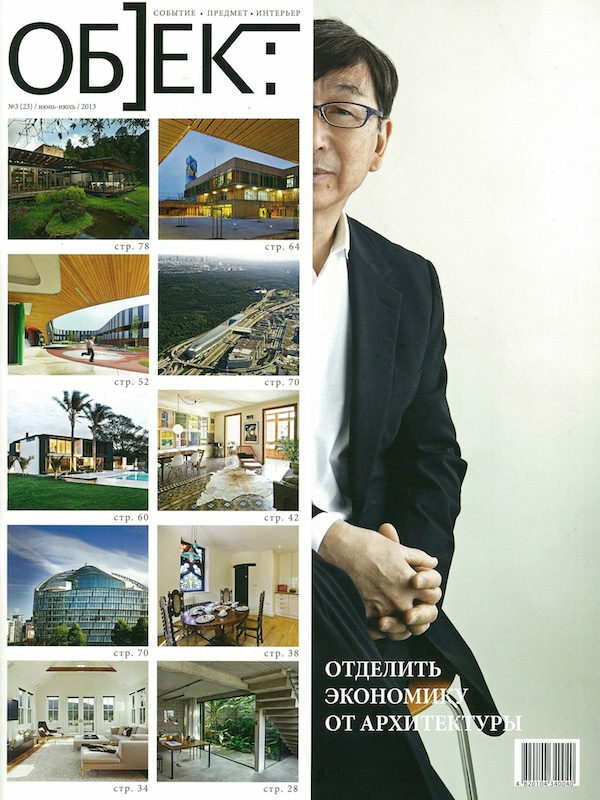 Lucerne by Daniel Marshall Architects was recently published alongside Toyo Ito in a Russian architecture magazine, объект. Daniel Marshall Architects is one of the leading bureaus in New Zealand that mainly specialises in the construction of private residences and sticks to organic architecture principles with minimum environmental impact. A house bearing a lovely name Lucerne is situated on the edge of the vent of one of the most ancient volcanoes in New Zealand, Orakei basin. The masion windows overlook a picturesque view of the magnificent Waitamata Harbour and the whole Auckland. Since the project was ordered by a passionate collector of vintage cars, the major condition was to construct a spacious garage for classical cars belonging to his collection. 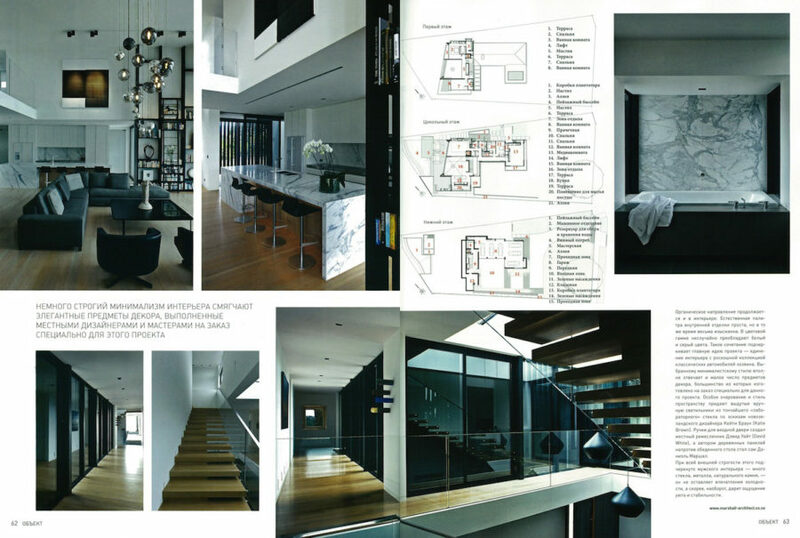 The architects’ solution was to build a garage around the main entracnce to the mansion thus creating a small inner yard surrounded by the walls of the three-storey building.